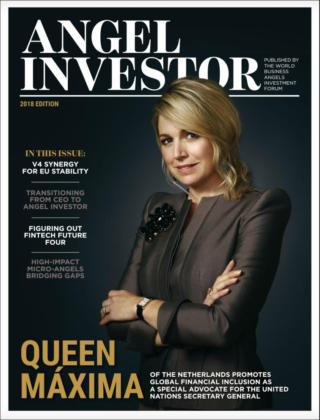 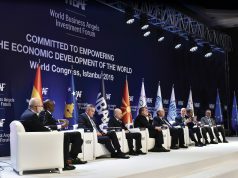 An affiliated partner of the G20 Global Partnership of Financial Inclusion (GPFI), the World Business Angels Investment Forum (WBAF) promotes angel investment as an innovative financial inclusion tool at the global level. 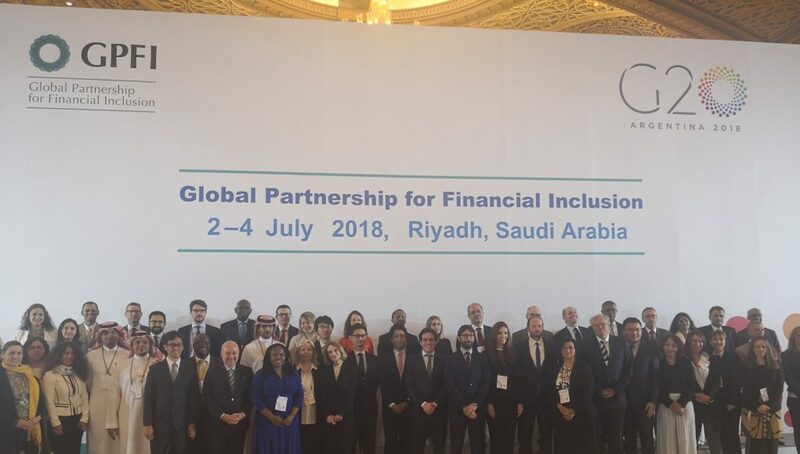 WBAF Chairman Baybars Altuntas participated in the General Assembly of the GPFI, held 2–4 July in Riyadh, Saudi Arabia and joined the group for a family photo. 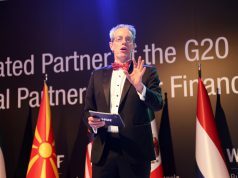 GPFI Forum of the G20 in Riyadh highlighted on avant-garde topics regarding digitisation for members and stakeholders to join in discussions on how these issues impact the financial inclusion agenda from a policy perspective. 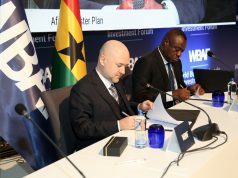 It would also be a space to hear country cases experiences. 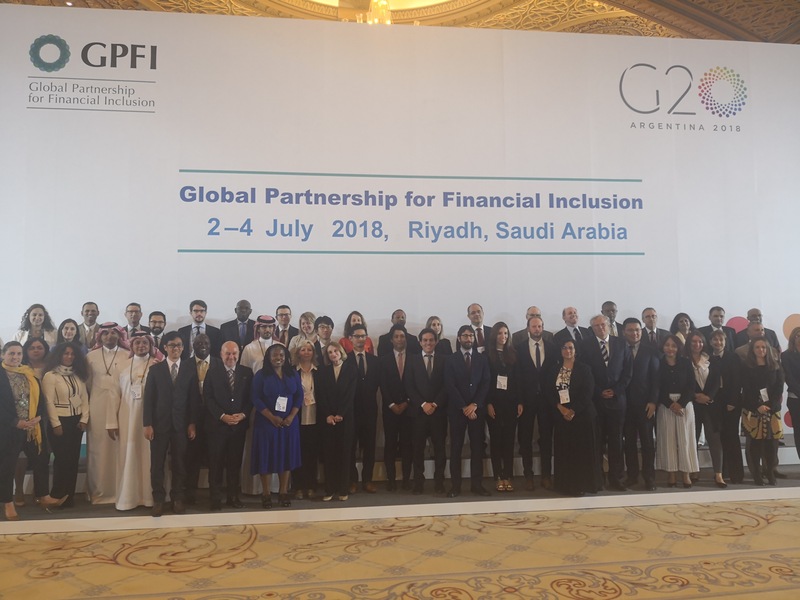 The two-day GPFI Forum in Riyadh consisted on time blocks covering different subjects that involve how the new technologies may influence on the development of financial inclusion.